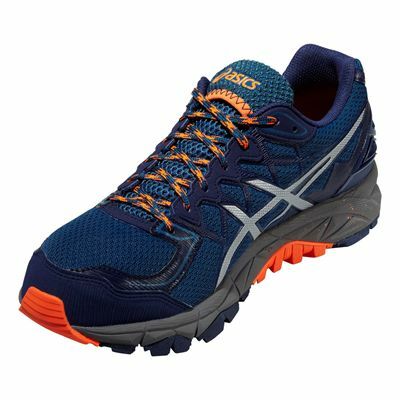 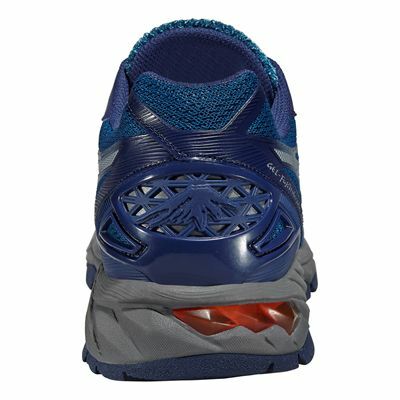 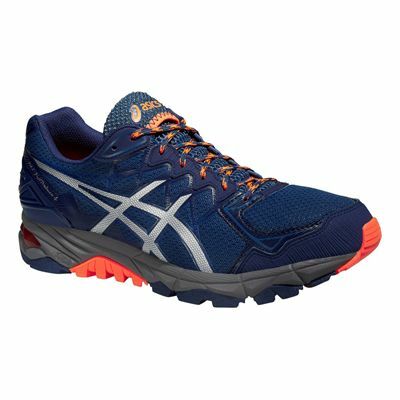 Challenge yourself on all trail terrain in the Asics Gel-Fuji Trabuco 4 men’s running shoes. 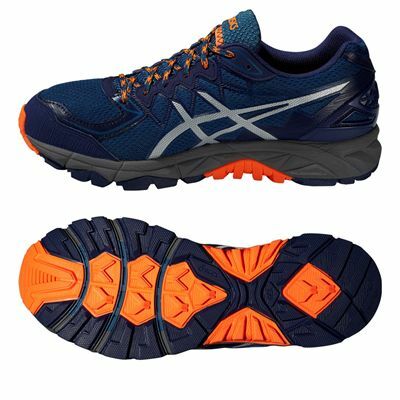 These strong and comfortable shoes have a trail-specific outsole that delivers excellent grip both uphill and downhill over all types of ground and a rock protection plate that shields your feet from off-road hazards. The anti-gravel tongue on these 345g (12.1oz) trail trainers stops debris from entering them and they feature Asics’ rearfoot and forefoot GEL® cushioning system that provides great shock-absorption for smoother running. 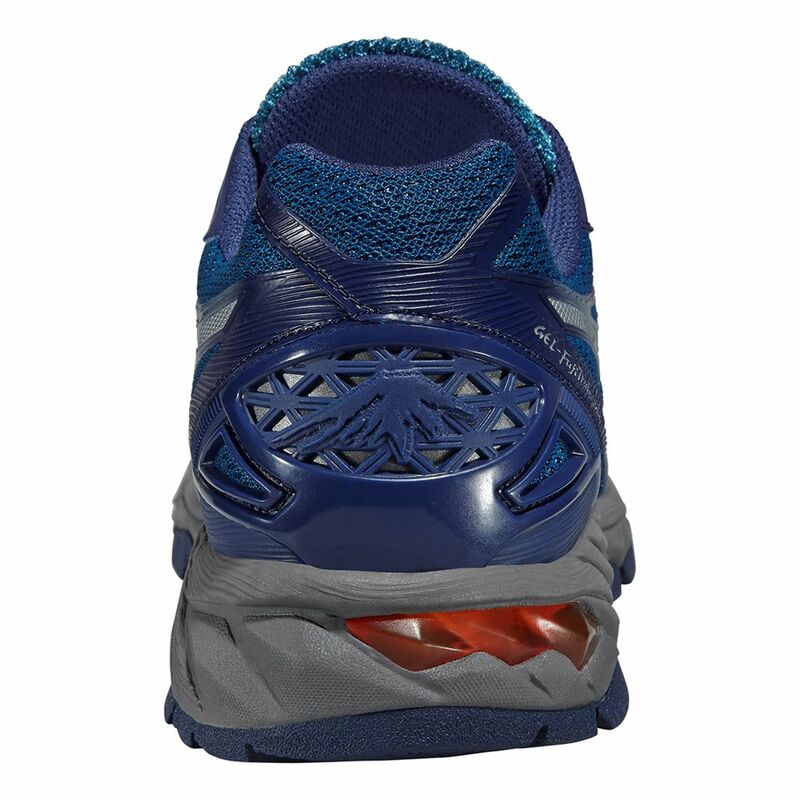 The upper and the Solyte® midsole promote a very comfortable fit with good support, stability for neutral and mild overponating runners, durability and increased gait efficiency. for submitting product review about Asics Gel-Fuji Trabuco 4 Mens Running Shoes.